Personal, Social and Health Education is embedded through our whole ethos at Farsley Springbank and is fundamental in our role of developing children. Our ‘caring, pupil-focused and inclusive’ nature has been recently recognised by both the Healthy Schools assessment team and by Ofsted. 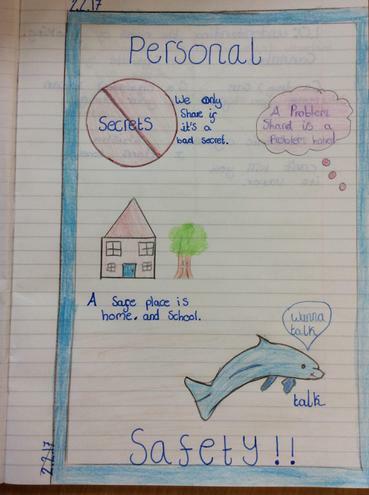 Pupils feel very safe and their care for one another helps to create a calm atmosphere across the school. We are extremely proud of our school community and believe we work together with parents and carers in preparing our children to become confident citizens of the future. All of which are delivered at an age appropriate level. 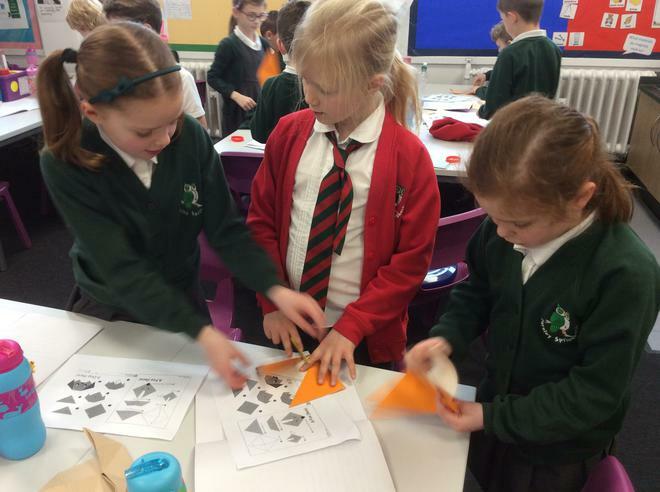 Our PSHE curriculum is based on the Leeds Scheme of Work 'You, Me & PSHE' and is also very much tailored to the needs of the children and the wider school community to take into account their prior knowledge and understanding of different topics. 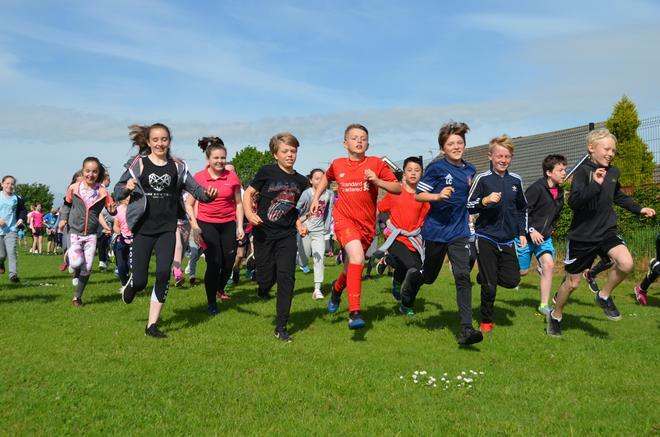 We hold an annual Health Week which supports part of our PSHE curriculum and allows children to revisit the key principles of leading a healthy lifestyle whilst taking part in lots of fun, health related activities such as cooking, sports tournaments, cycling and table tennis. We are also visited by D:Side, an organisation who specialise in delivering drug education to key stage 2 pupils. 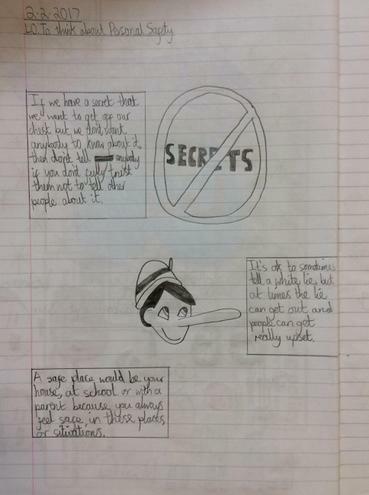 Another school wide priority is E-Safety. 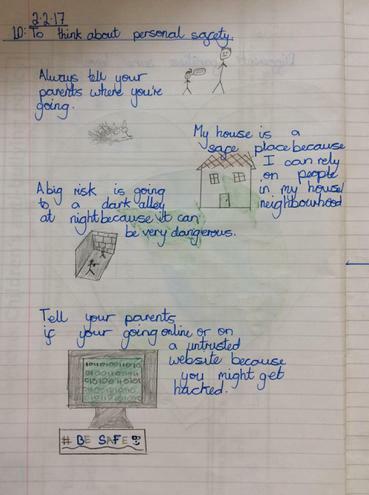 Springbank delivers an annual E-Safety week and teachers will revisit the issues surrounding staying safe online periodically over the academic year. Across Springbank we welcome and celebrate children and families of all faiths, backgrounds and cultures and support children in recognising how family units can differ. 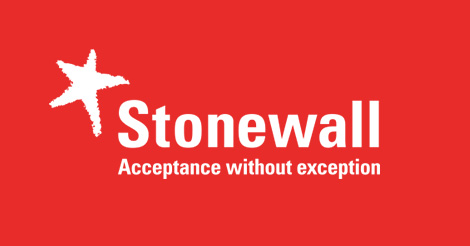 We are proud to say we are a Stonewall School and will be teaching the children the values of being LGBT friendly at an age appropriate level to ensure that all children and families are included and accepted in the society of our school and the wider community.